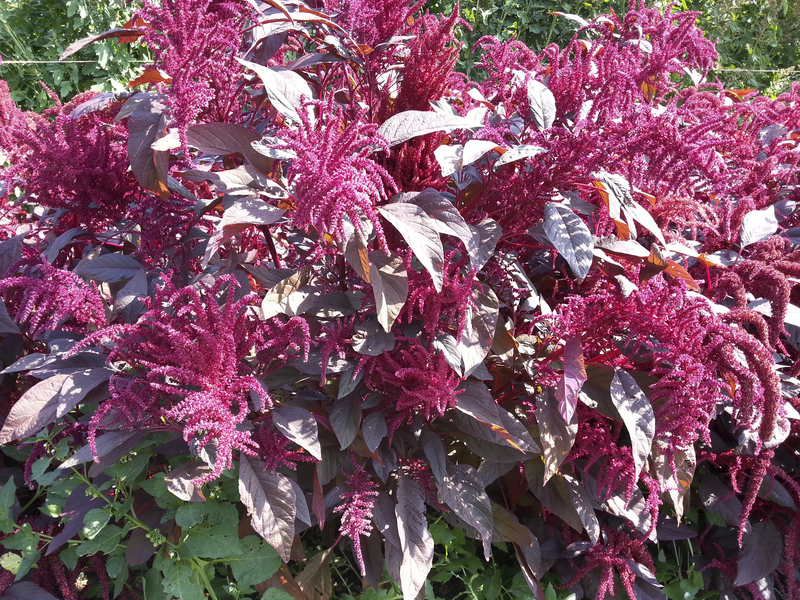 For amaranth aficionados that are looking for the next new amaranth thing. 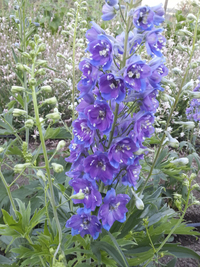 This is a genetic mix of the varieties we offer here, and some of them are delightful in their strangeness. What do you get when you cross a Polish Elephant and a Hopi Red Dye? See here for the answer. Crazy heads. Farm Original Variety! OSSI (Open Source Seed Initiative) Pledged Variety.